The UK’s most popular solution to the tying-in of new walls to existing masonry walls/columns. 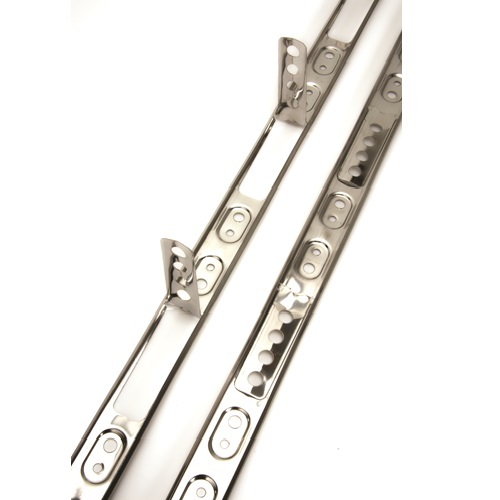 The only system with “snap out” ties which can be positioned anywhere along the channel for a universal fit. 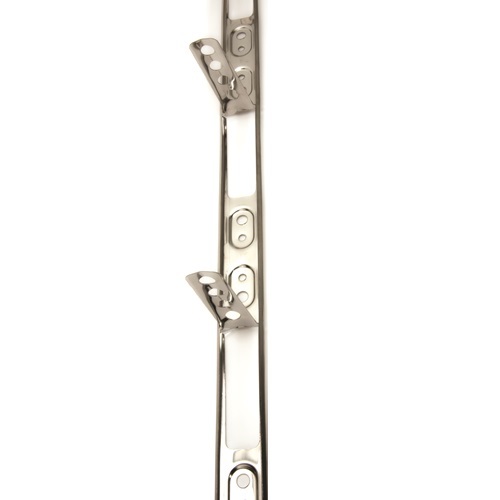 BBA Approved for up to 8m, 3 storey work - Accommodates 10mm of vertical movement - Adjustable anchor ties to accommodate variation in brick courses - All fixings and ties provided within the packs. The multi-purpose ‘no flange profile’ that has been designed to cater for brick and block walls of widths from 60 to 250mm. Ideal for internal and external applications where both sides of the new wall are to be fair faced.